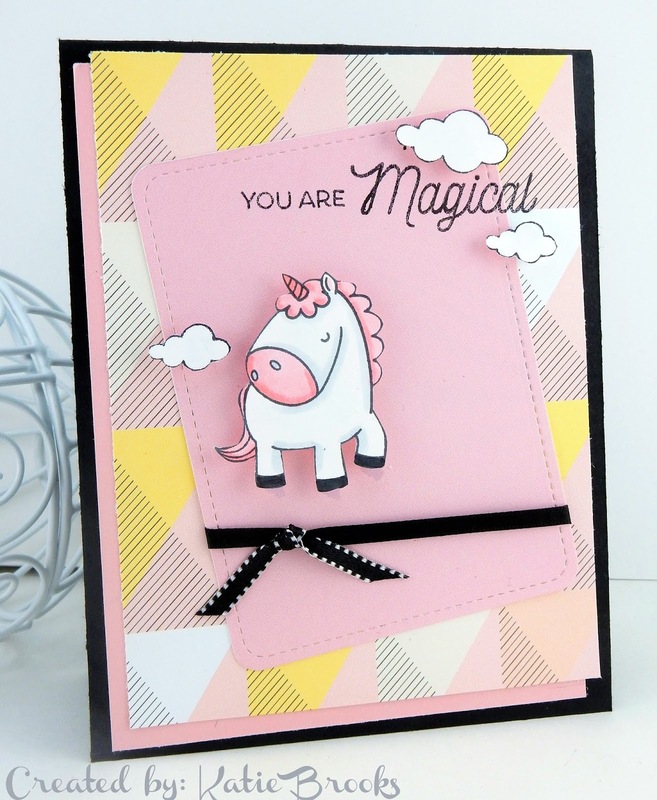 It's the last Saturday of every month, so once again we're looking for our monthly Guest Designer!! If you are interested, please put GDT after your name when you enter/link up on this week's challenge. 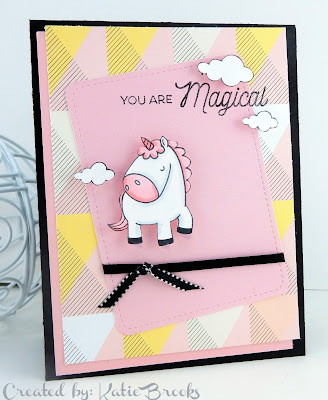 Please keep in mind we only have one guest designer a month, so if you are not picked right away please don't be discouraged... your name may be put on a 'wait list' of sorts for a future month!! 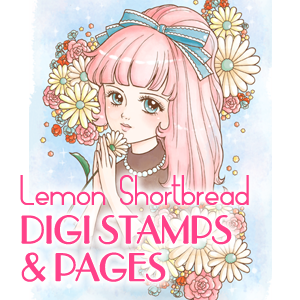 Lemon Shortbread has generously offered 3 digital stamps of the winner's choice. 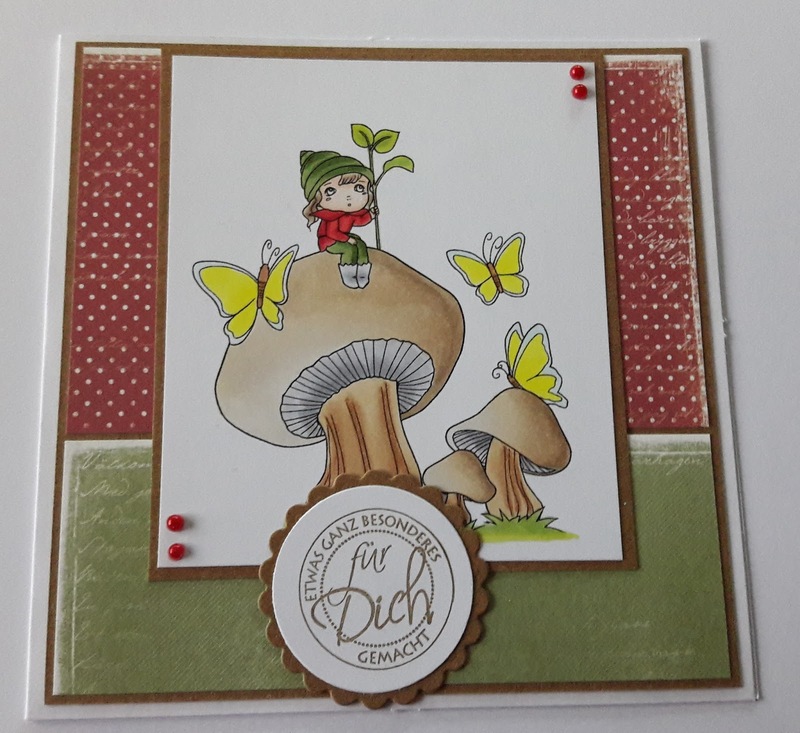 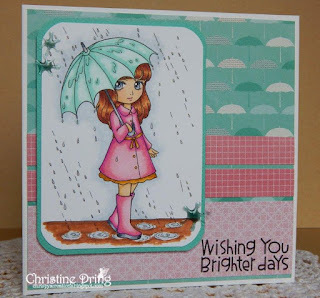 for details of how to claim your prize from Digi Stamp Boutique! Back very soon with Sketch Challenge #461! 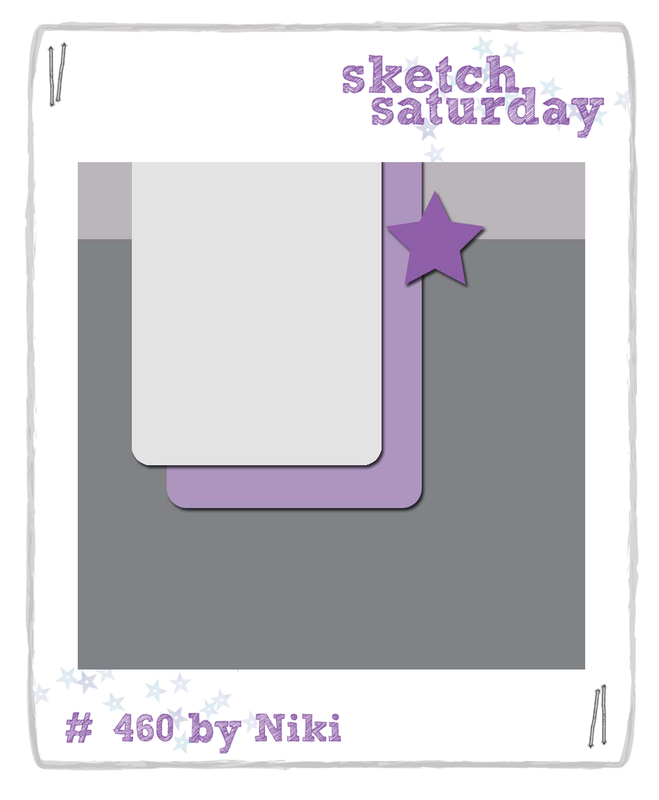 Week #460 with Digi Stamp Boutique! 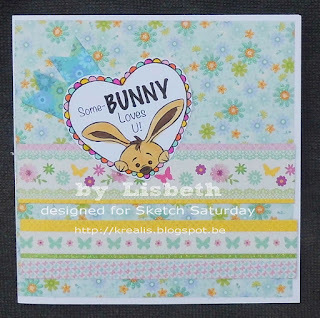 Welcome to another challenge at Sketch Saturday. 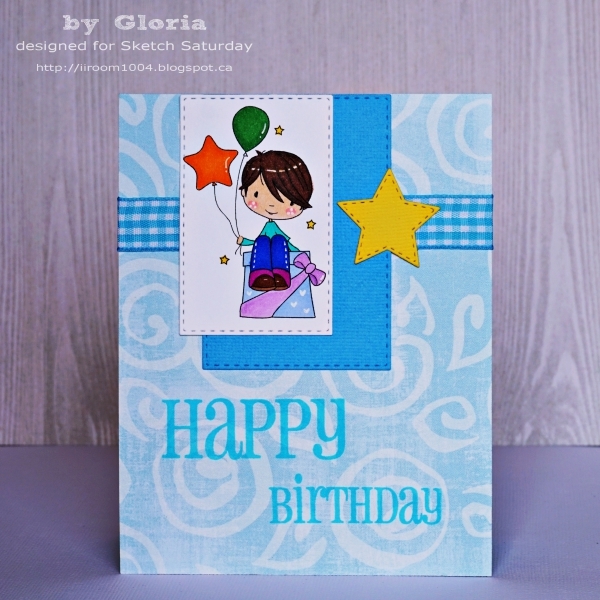 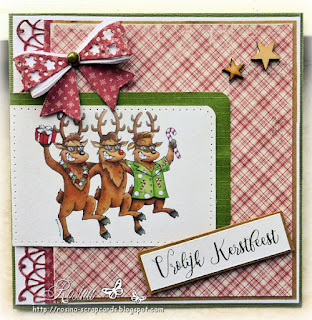 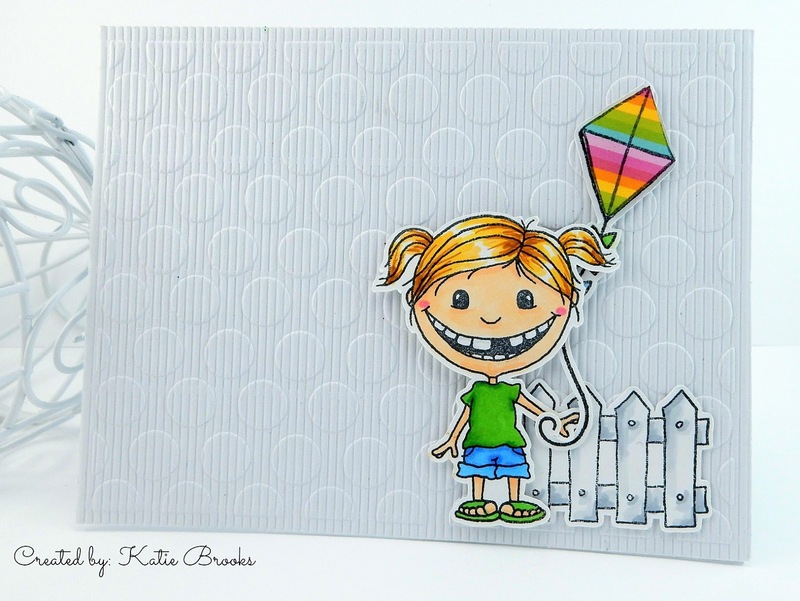 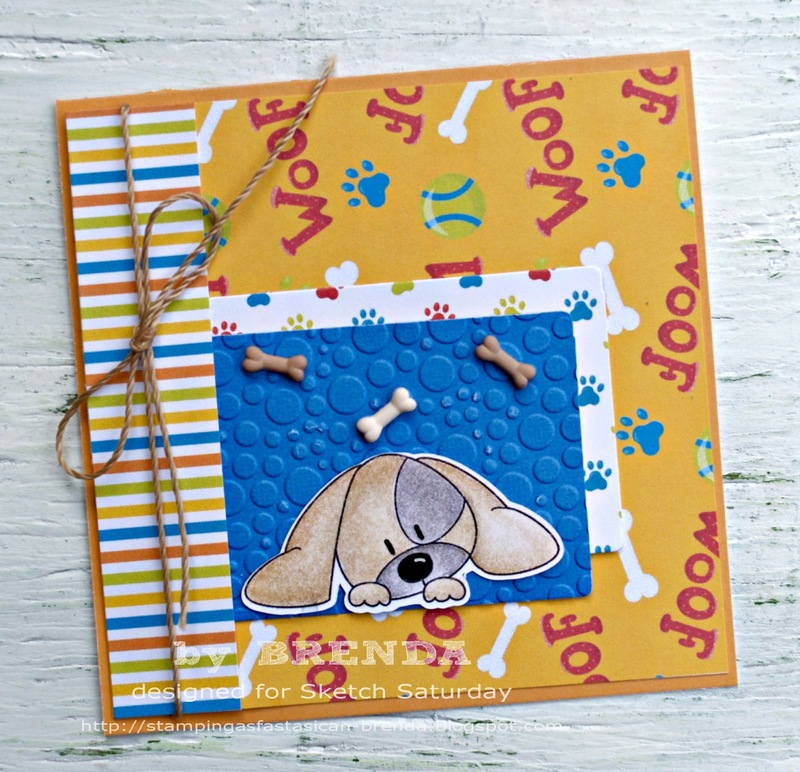 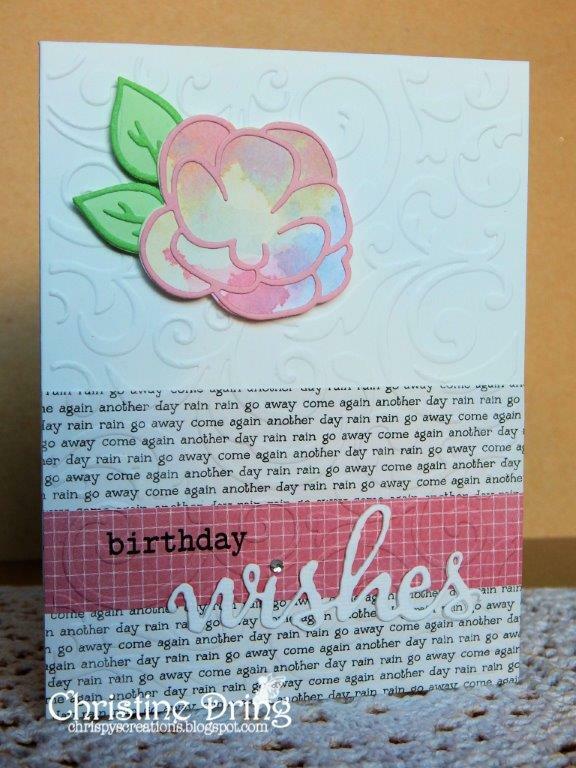 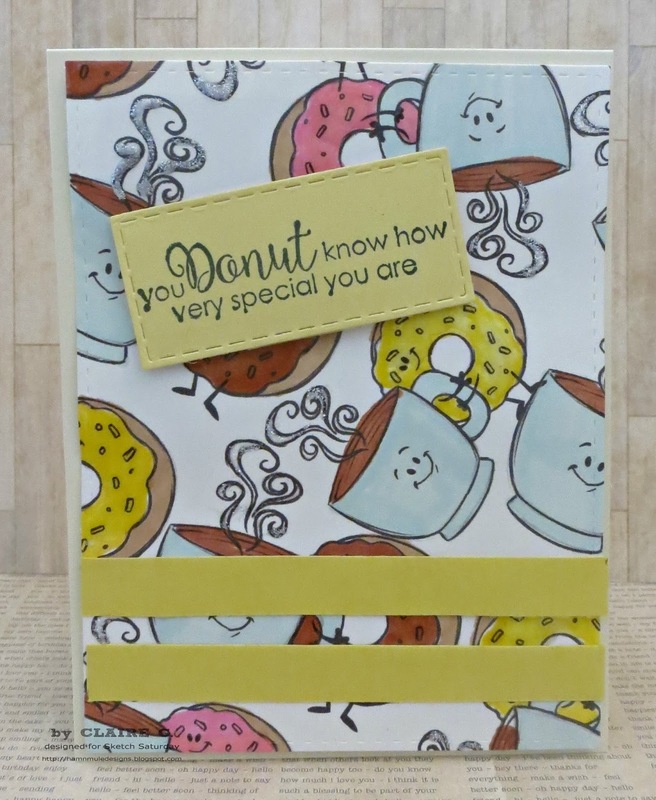 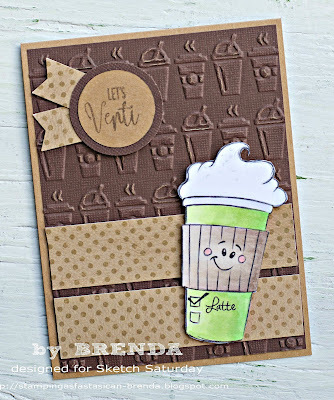 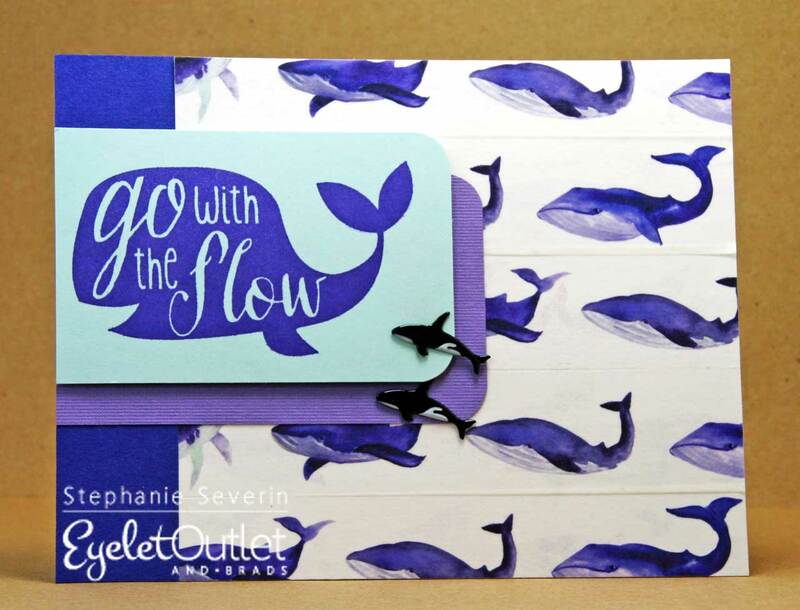 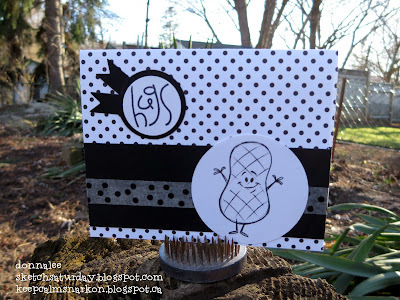 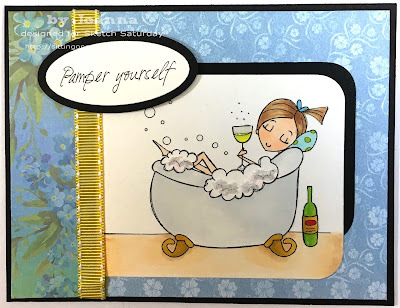 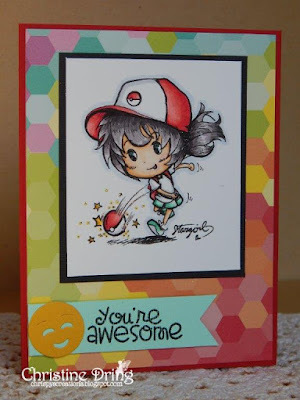 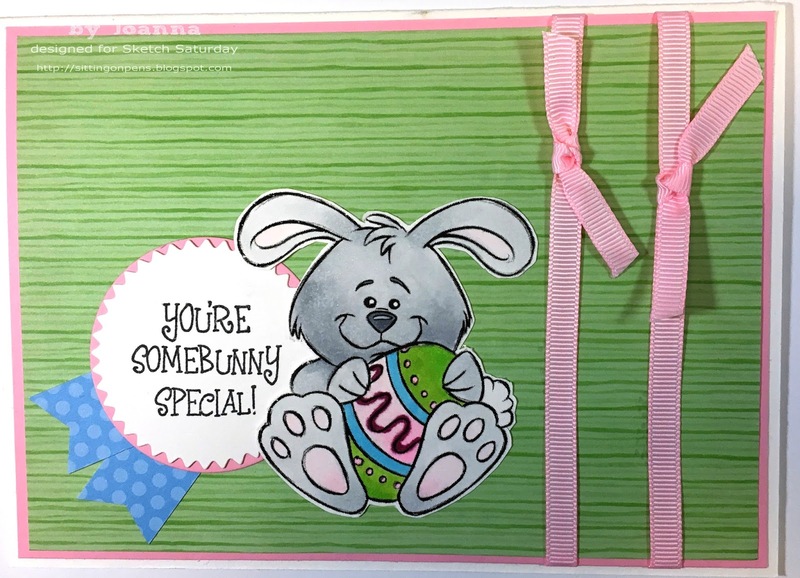 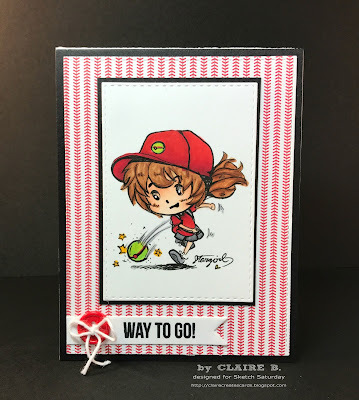 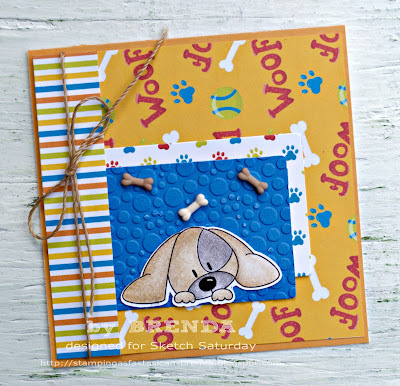 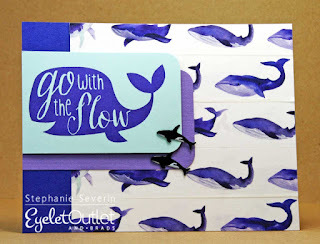 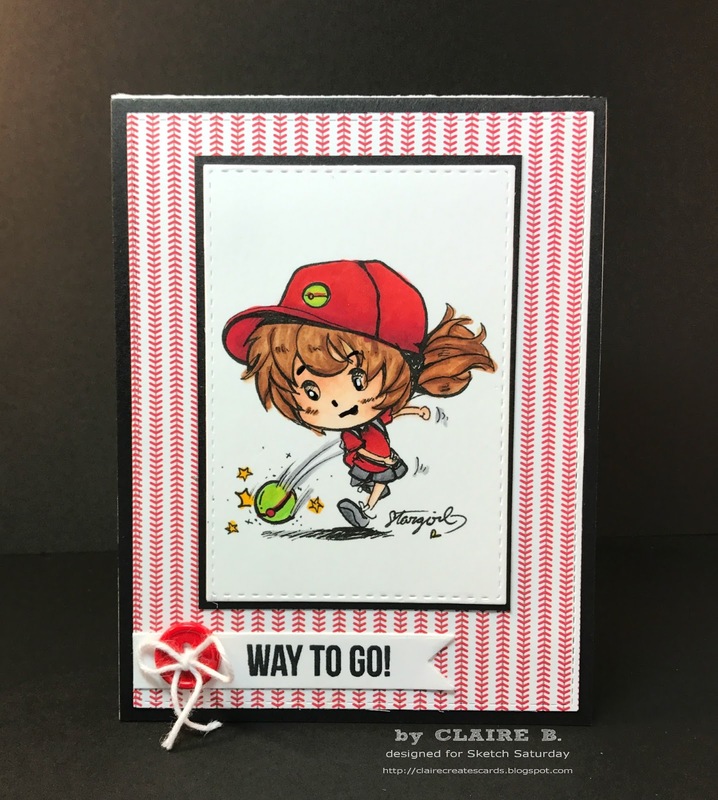 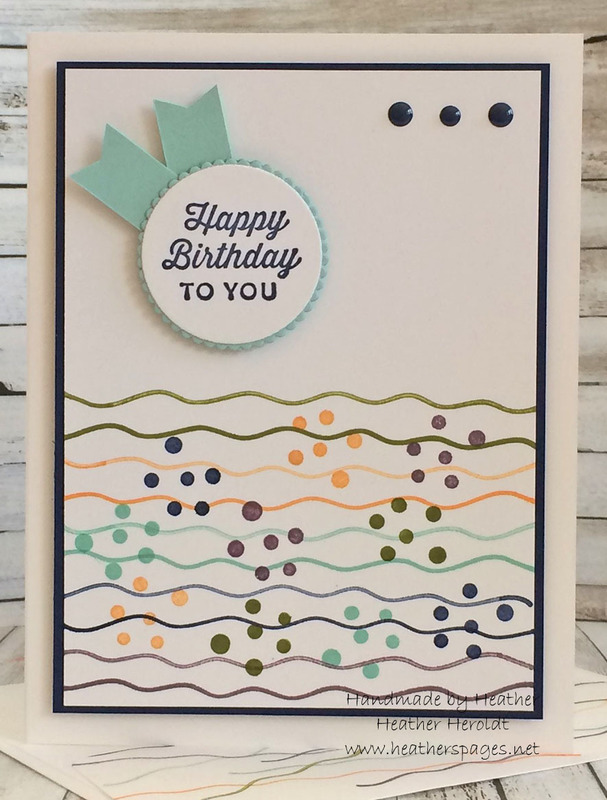 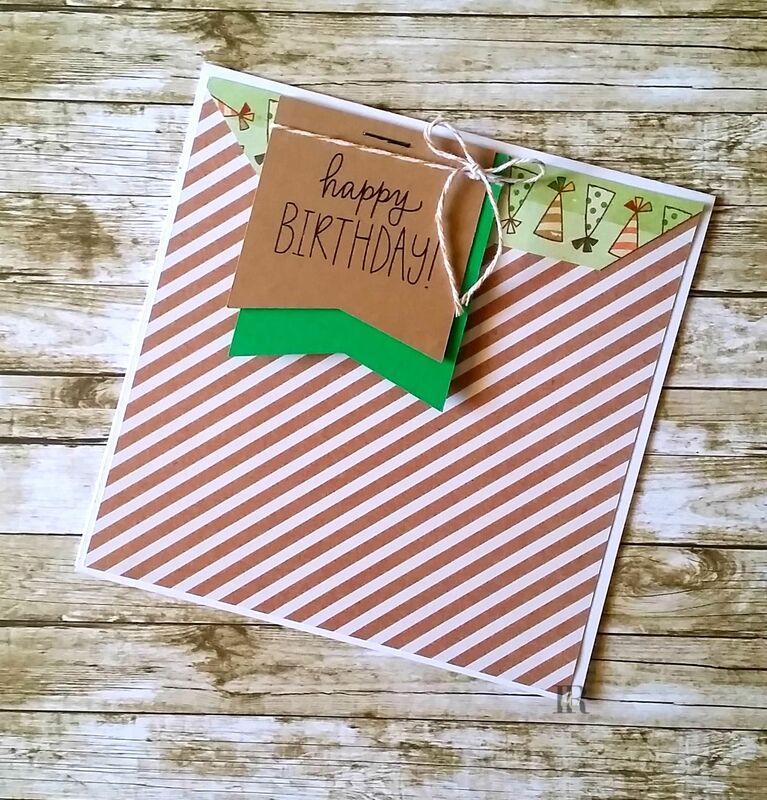 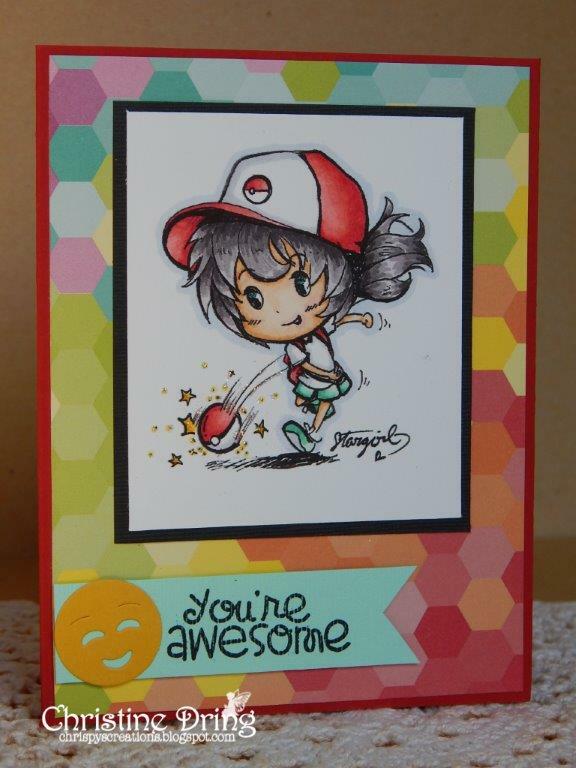 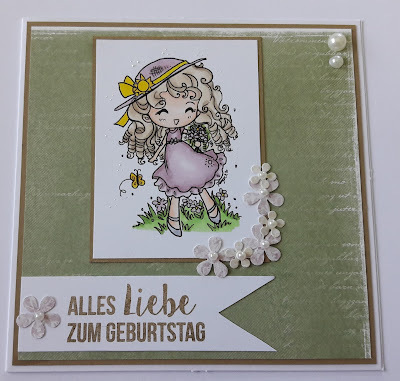 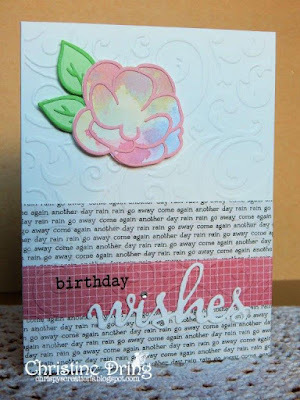 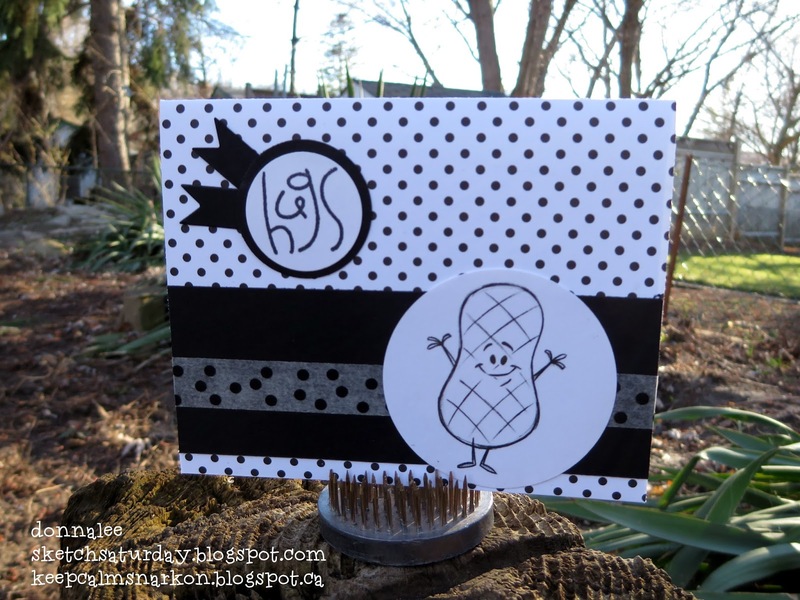 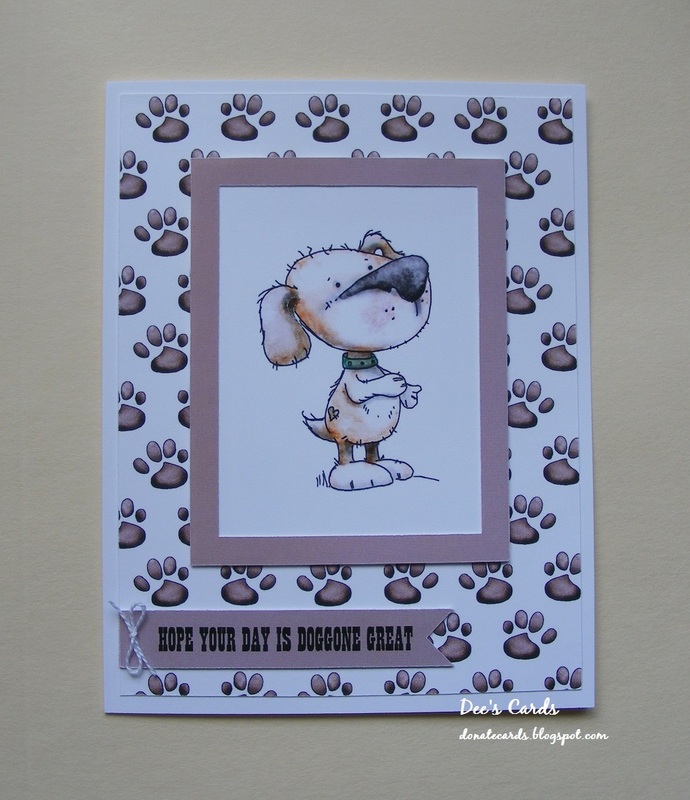 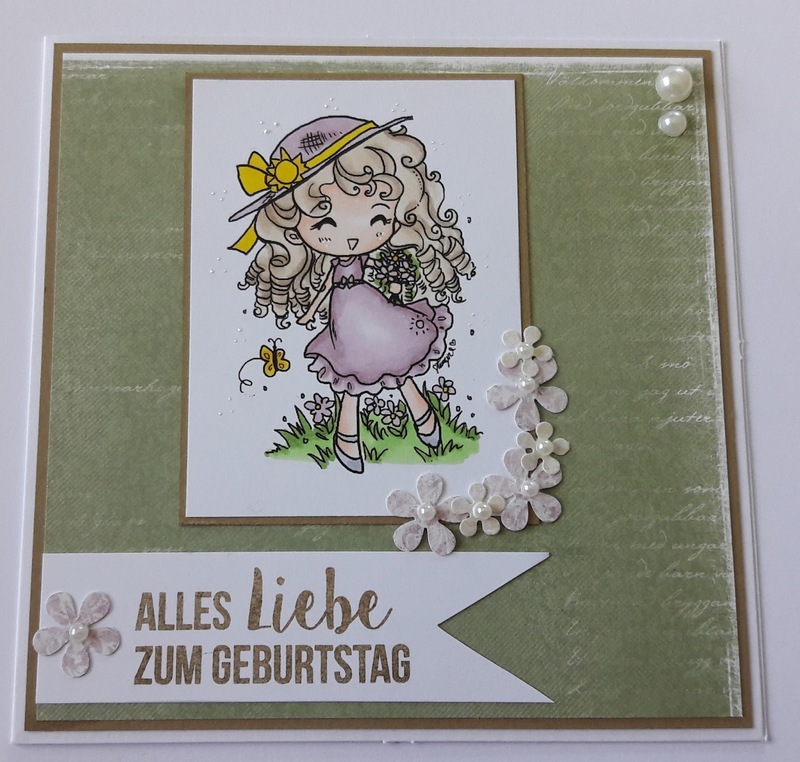 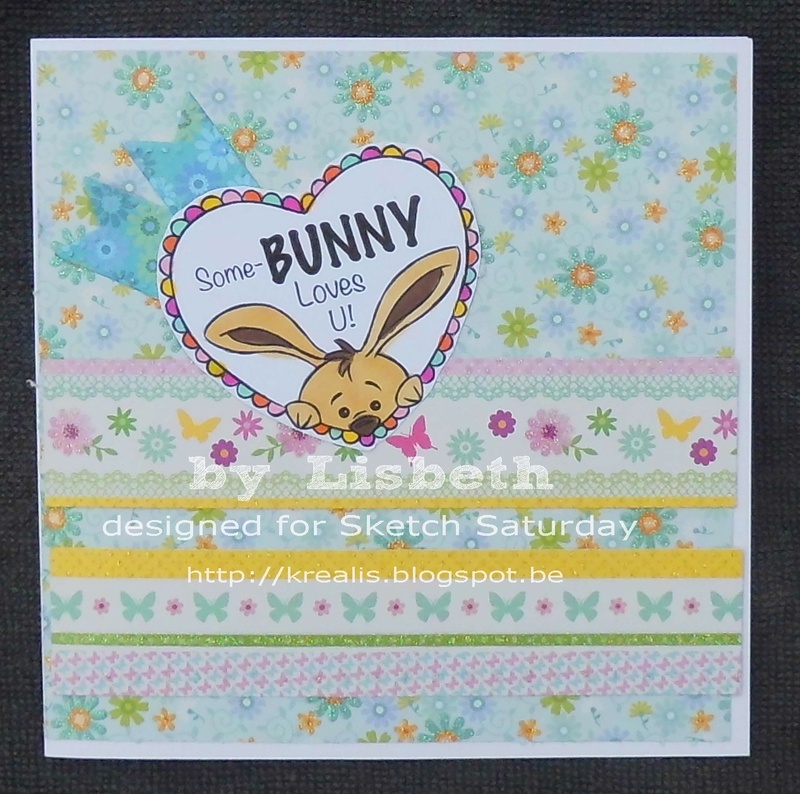 Digi Stamp Boutique is sponsoring this week! 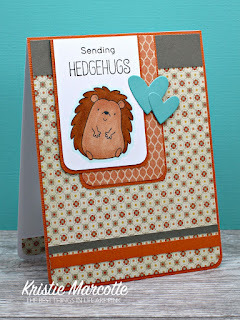 These super cute designs are illustrated by Sally-Ann Hancock. 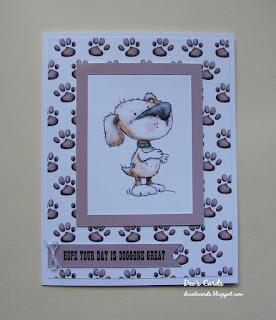 Just check out the Blog too! The prize this week is a £10 gift certificate! Back very soon with Sketch Challenge #460! 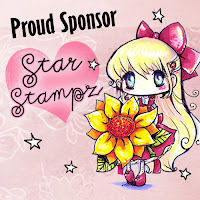 We have a new sponsor this week, Star Stampz! 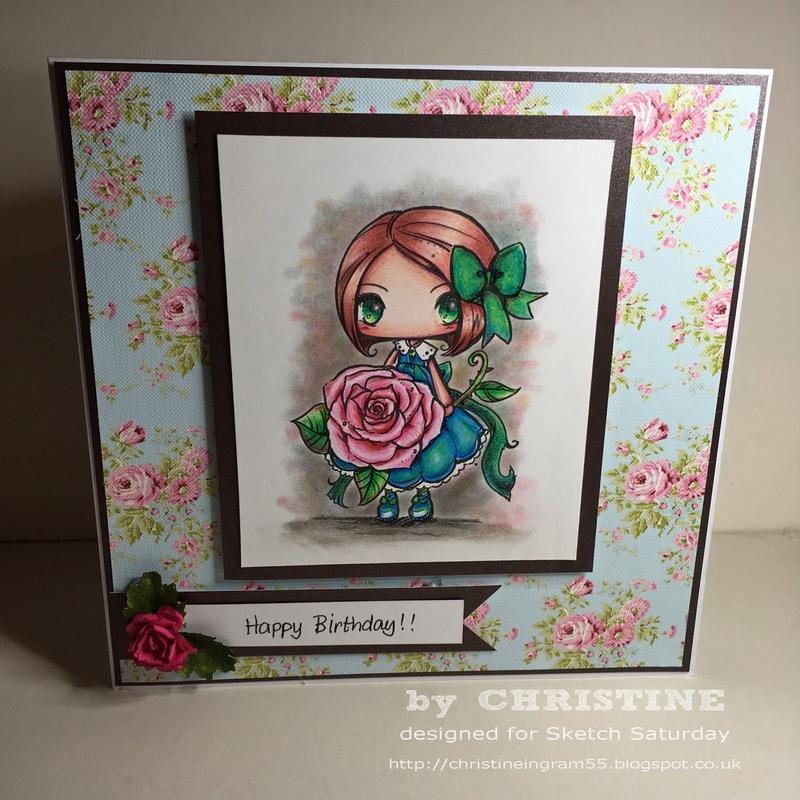 for details of how to claim your prize from Drawn with Character! 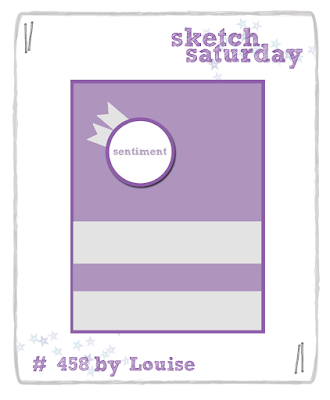 Back very soon with Sketch Challenge #459! 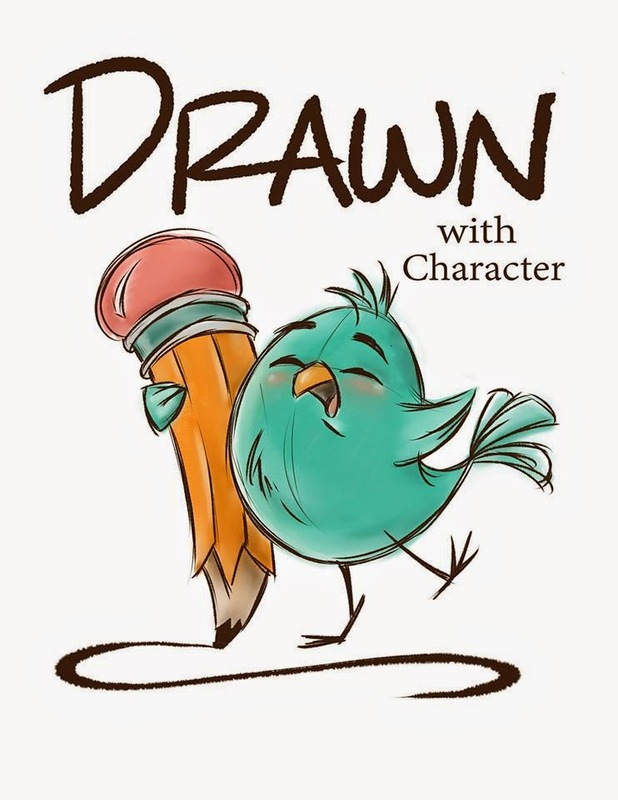 Drawn with Character is back as our sponsor this week! 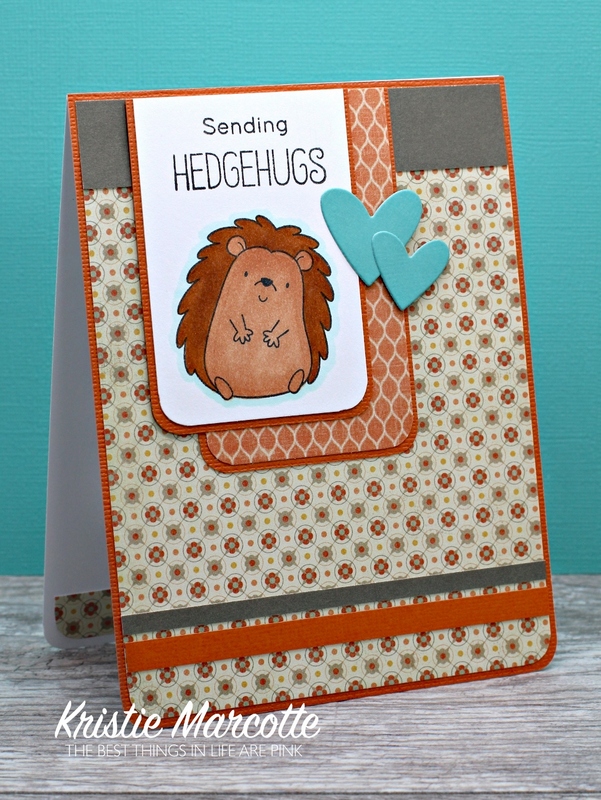 These super cute designs are illustrated by Krista Heij-Barber. 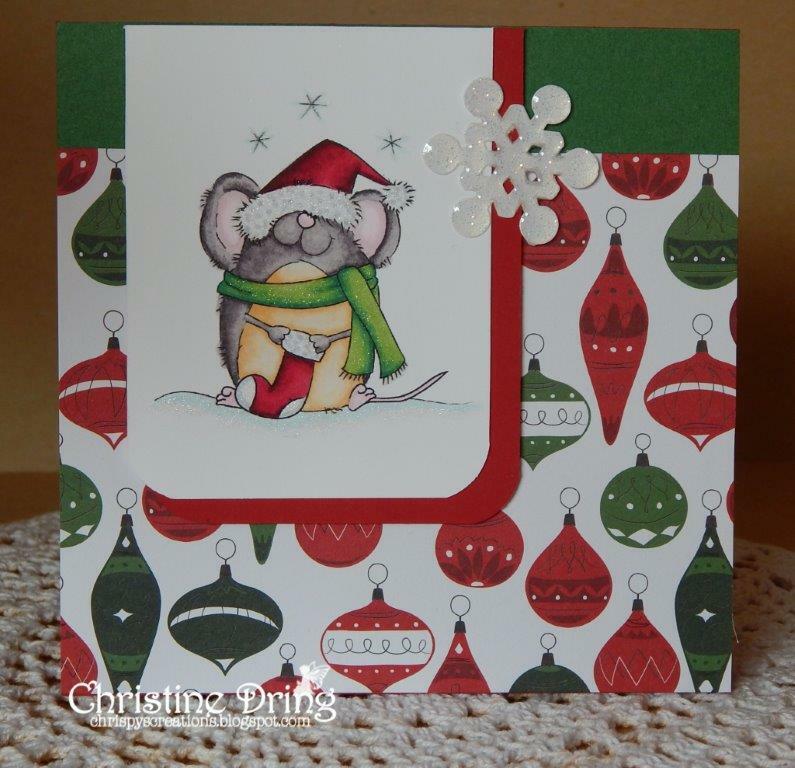 Just check out the Facebook page too! 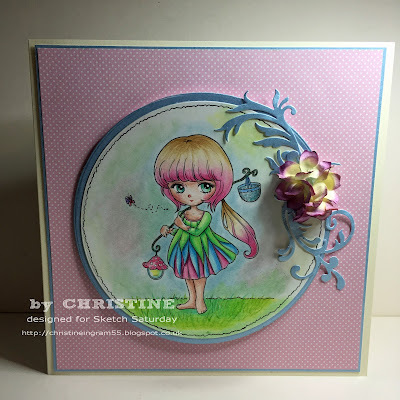 The prize this week is 3 images of the winners choice! 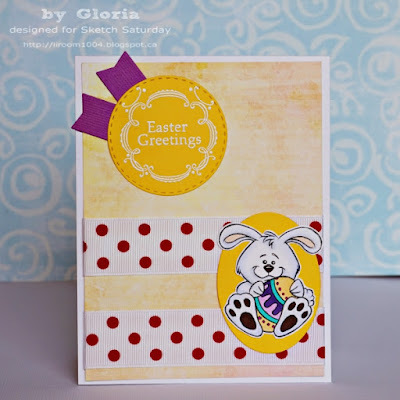 Joanna using "Bunny Holding Easter Egg"